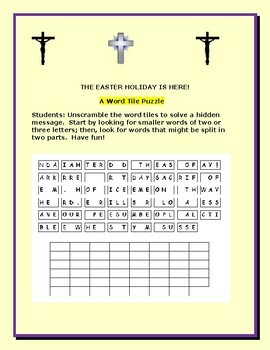 Students unscramble the tiles to form a hidden message. 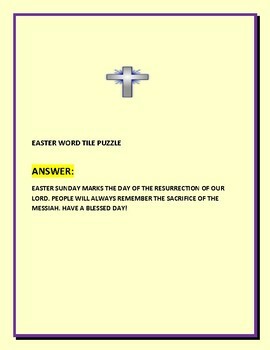 An answer key is provided. Thanks for visiting, and Happy Holidays, everyone!